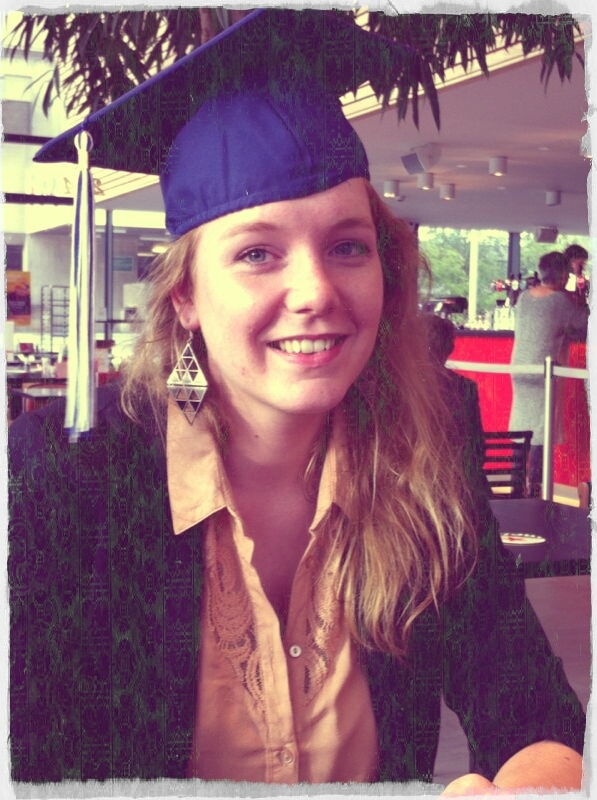 This august I graduated from the master program Cultural Economics and Entrepreneurhsip on the Erasmus University. The past year has been inspiring. Not only because of the courses of the program, but also because of my entrepreneurial classmates and the research I did for my master thesis. I want to elaborate a little on the latter. I’ve been active in the cultural sector for over five years now. It is a sector in which money is always a problem. Often, artists do not really care about selling their work. They want to create it. To make something out of nothing, put meaning into it in the most unexpected ways and change our perception in doing so. Money is not important to them and is sometimes even frowned upon. Creating for money is, overall, considered marketing, not art. There is an exhaustive discussion on the necessity of creating art autonomously, in the cultural sector and the academic world, which I will not bother you with. This time. However, in order to create (autonomously), money is often pivotal. In the Netherlands an elaborate funding system came into being from the sixties onwards. The theater sector in specific is highly reliant of this system, as production costs for theater are relatively high and experimental theater turns out not to be the most popular form of culture. It is clear that there is an interesting relation going on here between money and theater (art in general, really). It is highly necessary, yet a topic to avoid. I have gotten to know the theater sector from an interesting perspective during the research and have, indeed, formed some ideas on its functioning and how to optimize its valorization. If you are interested in the research, please send me an e-mail. The thesis reports on the current situation of the Dutch theater sector, a management strategy developed for theater venues and it enables the articulation of the value and function of theater and more generally; art.